The Canada Day long weekend has arrived, and those of us who call this country Home have much to be thankful for. Through fires and economic downturn, global unrest and political uncertainty, good times and peaceful safety Canada is the best place on Earth! We’re heading into a weekend of a little r&r, some celebrating, and a lot of gratitude. ‘Looking for some reminders of why your Canada is the place to be? Check out the Reader’s Digest Top 13 Reasons to live in Canada. Beluga whales to ice hotels — we’ve got it all! If economics is your passion, this Canadian company’s website has 10 Good Reasons to stick with it in the Great White North. Hard times hit; “boom” and “bust” are terms we know well, but we have it pretty good here at home. 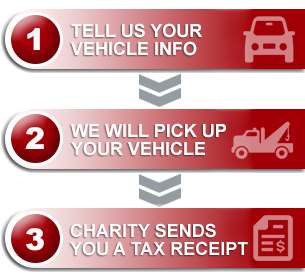 Here at Donate a Car Canada we’ll be on our feet and ready to serve through the holiday weekend. Our phone lines are down for the weekend, but we’ll be happy to serve online via our “Contact Us” query thread, and our online submission forms.